Home Latest	YOUR PLAYHOUSE NEEDS YOU! Today, on Shakespeare’s birthday, Knowsley Council is launching an exciting opportunity for people to make their mark in Shakespearean history. The new and iconic Shakespeare North Playhouse will open to the public in 2020 providing a new theatre and education centre that is set to attract hundreds of thousands of visitors from across the globe. 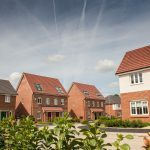 The development will put Prescot and Knowsley firmly on the national and international map. But there is just one problem….. the street onto which the Playhouse’s front doors will open, currently does not have a name! This is where you come in. This address will become one of the most important in Prescot, Knowsley, the City Region and way beyond and the council would like your help in coming up with a name for it. If you live, work or study in Knowsley you have the opportunity to make history by suggesting a new road name for this wonderfully important place – an address that in time millions of people will know and visit. We look forward to receiving your suggestions and celebrating Prescot’s Elizabethan heritage with you at the stunning Shakespeare North Playhouse. Good luck! 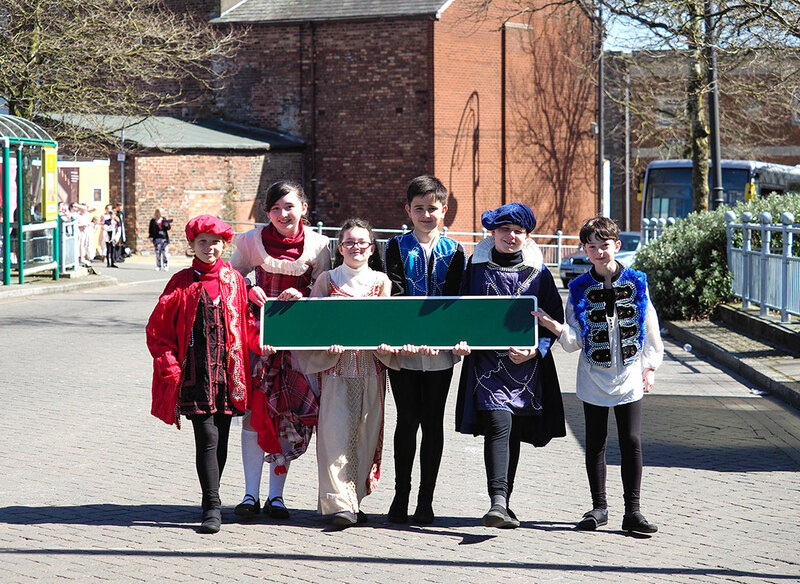 You can email your suggested name and reason for this choice to shakespearenorth@knowsley.gov.uk or you can complete and post an entry form in one of the mail boxes in the Prescot Heritage Hub, any Knowsley One Stop Shop or at the Prescot Elizabethan Fayre on Saturday 2 June. The closing date is 5pm Saturday 2 June 2018. A panel of judges will review all of the entries and a shortlist of the best suggestions will be open to the public to vote for their favourite. The successful name and winner will be announced in the summer. You can submit am entry from Monday 23 April 2018 (the anniversary of Shakespeare’s birth and death) up until end of day on Saturday 2 June 2018 (date of Prescot’s Elizabethan Fayre). You can email your entry to shakespearenorth@knowsley.gov.uk or by completing and posting an application form in one of our mail boxes in Prescot Heritage Hub, any Knowsley One Stop Shop or at the Prescot Elizabethan Fayre on 2 June. Entries will be judged by a panel appointed by Knowsley Council, and will be required to conform to Knowsley Council’s Street Naming and Numbering Guidance (2014). The winning name will be chosen by a public vote. By entering the competition you agree to taking part in any publicity the Council produces in connection with the naming of the street. You must live, study or work in Knowsley to enter. 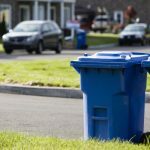 Need a new / replacement bin?